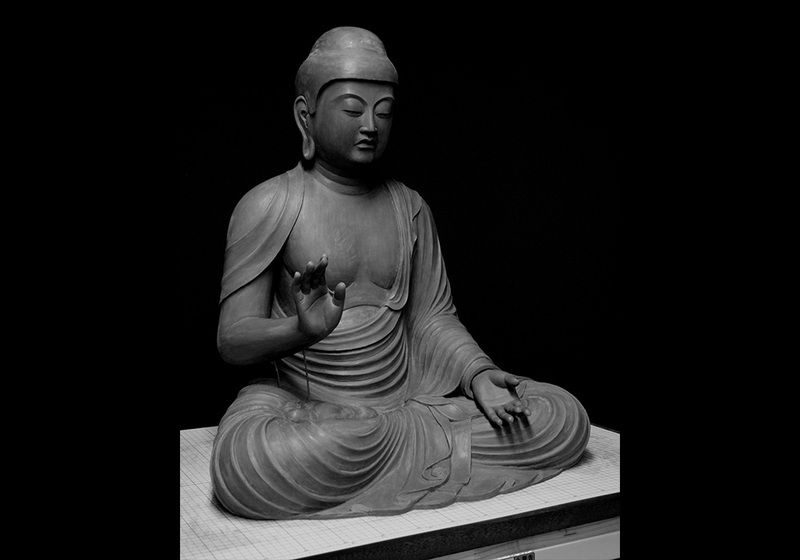 Let us place Buddhist statues in the afflicted region of Tohoku … A project by sculptor Gizan Katoh and Buddhist image maker Yozan Miura. On March 11, 2011, many precious lives were lost due to the devastating earthquake. Those who survived are also in great sorrow and suffering. What can we do after facing such unprecedented disaster? My conclusion, after a great deal of thought, was to carve Buddha Buddhist statues to which many could offer their prayers and which would console the spirits of the dead. With this strong emotion, sculptor Gizan Katoh and Buddhist image maker Yozan Miura started a project to dedicate Buddhist statues to the afflicted land of Tohoku. Temples in the Tohoku region were affected by the Great East Japan Earthquake. According to the Japan Buddhist Federation, 1078 temples in the Tohoku region were affected by the Great East Japan Earthquake. 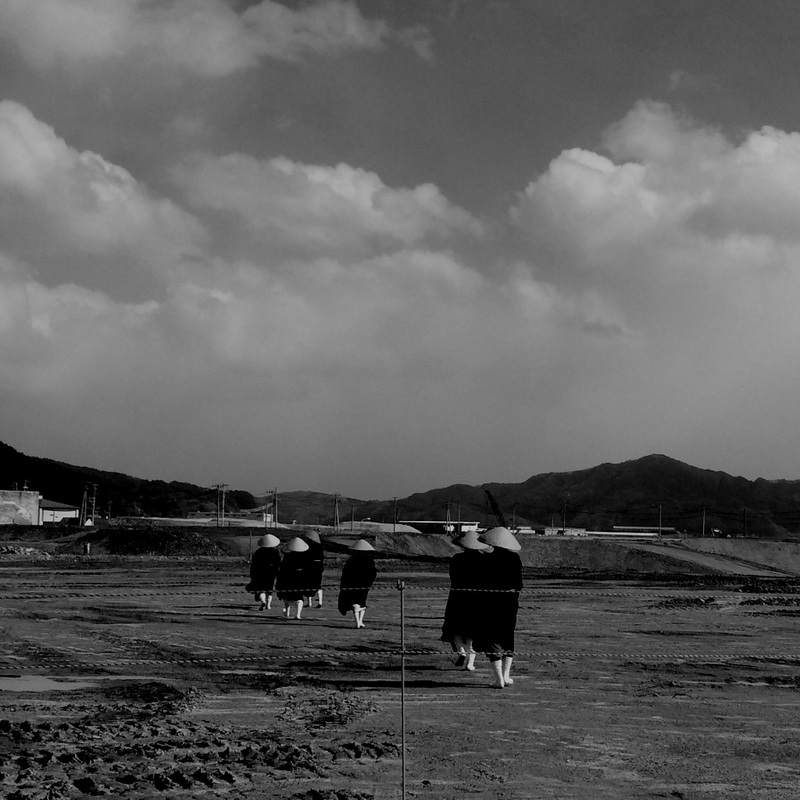 Thirty-seven temples in Miyagi, eight in Iwate, and two in Fukushima were damaged by the impact of the tsunami. Thirteen main buildings and other buildings in Miyagi, 12 in Fukushima, and five in Iwate were completely destroyed. 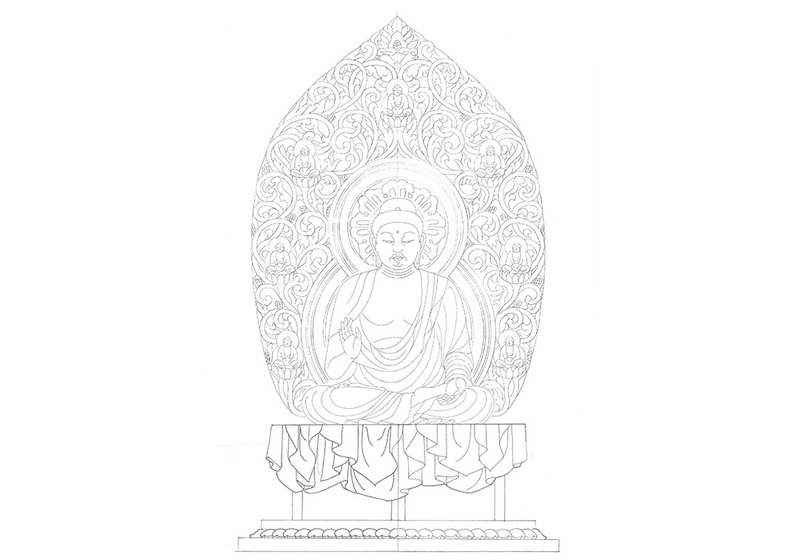 We are creating a Buddha statue to support the reconstruction of Otsuchi-cho in Iwate Prefecture and that of the local Kogan-ji temple. We do not know how much support we can offer after so many temples were damaged by the disaster, but we wish to continue this activity.